In conjunction with our sponsorship partners we have been able to secure the following specials to increase the value of your EBSC membership. Bank of Sydney is back again for the 2019 season offering fantastic member discounts across home loans, savings accounts and credit cards. Bentleigh R.S.L. 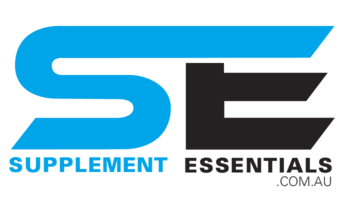 is one of our brand new sponsors for season 2019. Bentleigh R.S.L has a great Sports bar, bistro and kids play area. Celebrate your special occasion by hiring a function room at Bentleigh RSL. Great deals available to EBSC members. 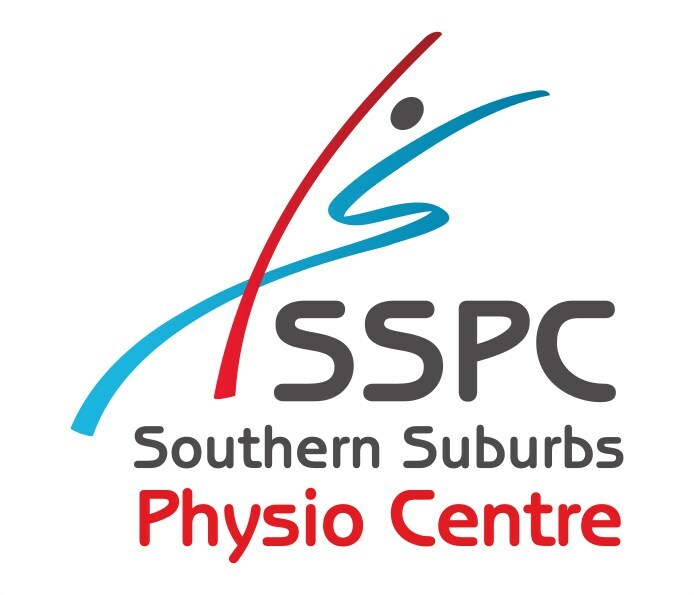 Southern Suburbs Physio is back on board again this year. Each month Nicholas will be supplying us with some helpful information around injury prevention and treatment to help all parents and players with making sure their bodies remain in peak condition. Nicholas has also arranged for a 20% discount off the initial consultation and 10% off any subsequent appointments for all EBSC Members! If you or your children need any Physio help, please contact Nicholas. The Makool family have been running Oasis for 21 years now and in that time have seen their bakery and café expand into the stunning business it is today. 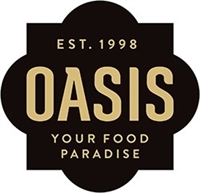 Oasis will be donating several hampers for our Caruana Cup raffle and throughout the season Visit to see all of the stunning food offerings that they have available. Join the Oasis rewards program and the club receives a rebate on all EBSC member purchases. 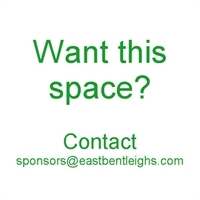 Private function room is also available for free hire to EBSC members (pending availability). Storage King in Clayton is delighted to offer their support to all members of the East Bentleigh Soccer Club. 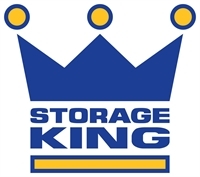 Whether you are looking for packing supplies, storage or moving……Storage King in Clayton are the team to speak to. Celtic Heating & Cooling is another brand new, local business to jump on board for the 2019 season. Colin is a huge Soccer supporter and has come on board to exclusively support the Seniors squad for their 2019 season in State League 4. If you need any form of heating or cooling work done, please support one of our largest sponsors and contact Colin on 0404 115 806 or email him at colin@celticheatingcool.com. 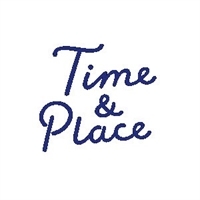 Time & Place is changing the way you look at daytime dining. 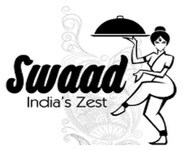 Their aim is to be your one stop shop, starting with brunch and continuing with take-home meals and even dinner for the family! They have made some great relationships with local artisans and suppliers which they can’t wait to share with you!